Alexa, what’s the temperature today in London? In London, there is a flood alert in effect. The current weather is 2 ºC with clear skies and sun. Throughout the day you can expect more of the same with a high of 6 ºC and a low of 1 ºC. Hmm, I don’t remember such a cold winter in recent years. Why am I talking to a…? Yes, emotion is very important. On the other side, rewards feel good. Penalties feel bad. And that’s why they can both work well for motivating you and your team. With that in mind give your best friend or colleague £100 today. If you get a task done by 5 pm you get your £100 back. If you don’t complete it you lose the £100. Yes, exactly. Suddenly your to-do list for today got very emotional. 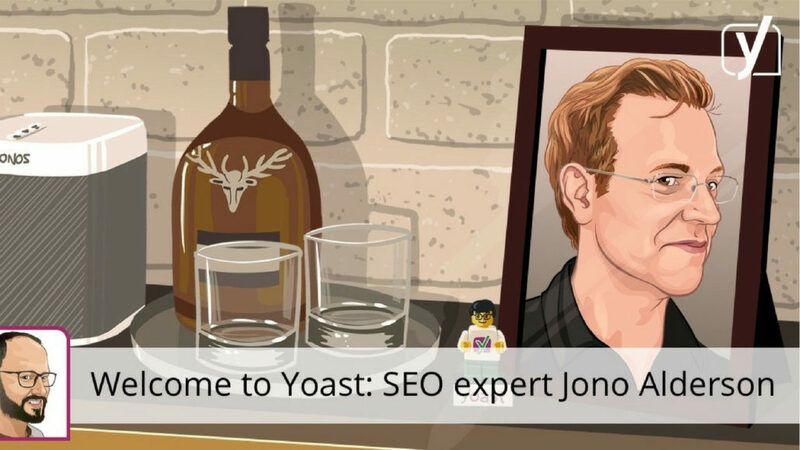 Today I’ve been told that Jono Alderson is leaving Distilled behind to join team Yoast – yo, yo, yo – in their quest to make SEO available to everyone. Similar to me. In all honesty Jono I’ve never used this plugin before but I promise you that from today Yoast is my favourite, my top SEO WordPress plugin. Joking aside congratulations on your job mate. Well deserved. And good luck. What is your favourite SEO tool? What’s my favourite SEO tool? Well, there is no one tool that I can call my favourite SEO tool. It’s more like I’ve got a set of favourite SEO tools. So to answer your question directly: I can’t think of an SEO tool that I am using every single day. But there is definitely a set of tools that I am using every single week. Becuase normally in SEO to perform a task you need more than one tool. And then I am gathering data from different sources so I always know what’s really happening. With that in mind when it comes to technical SEO audits my favourite tool is called OnCrawl. A French company called OnCrawl. But then all my agencies, all my SEO agencies are using DeepCrawl. When it comes to keywords research my favourite tool is Sistrix. A German company called Sistirx. But then all my agencies are using SEMrush. So sometimes I’m gonna see problems or trends in Sistrix that they can not see in SEMrush and vice versa. Sometimes they would see problems or trends in SEMrush that I can not see in Sistrix. So with that in mind using one tool is not just not advisable. It’s actually dangerous. and cherish it forever. 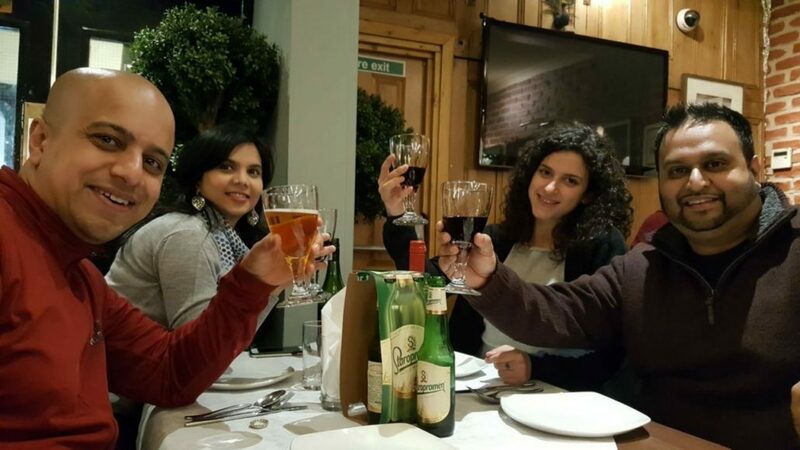 Love you all, guys. 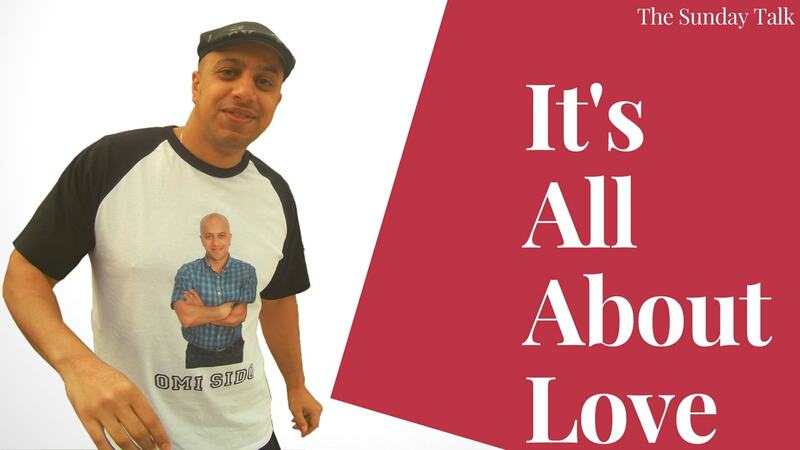 At the end of the day, on the day of the week, everything comes down to love. If you surround yourself with love and the right people, anything, anything is possible. You know what: Alexa, I love you. Meanwhile do come back here next Sunday cause you’ve got the problems and I’ve got the solutions.